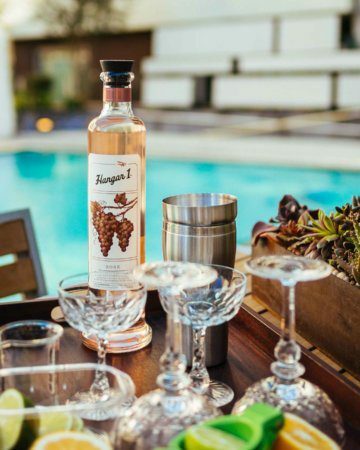 Hangar 1 Distillery, known for its premium line of vodkas incorporating fresh California ingredients, has launched its first non-vodka product, Bentwing Brandy. 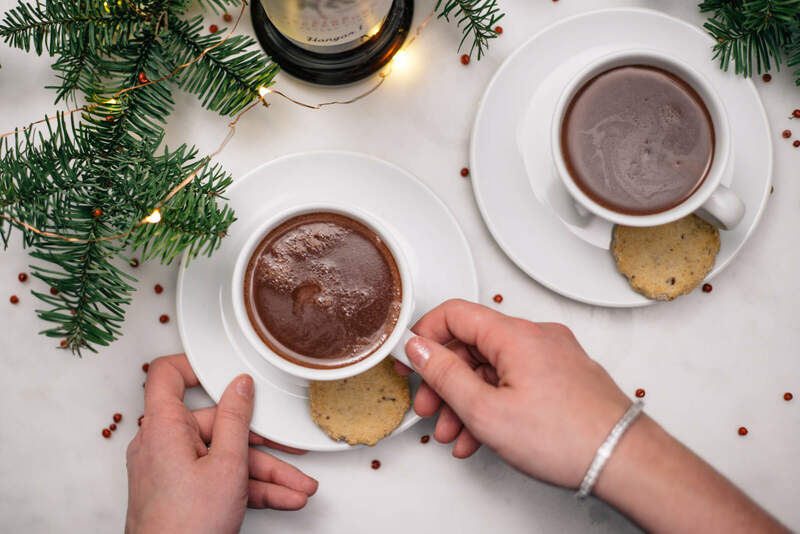 This brandy is a light, versatile “gateway brandy” that is just as good on the rocks as it is as a component of your favorite cocktails. San Francisco has always been at the forefront of American cocktail culture. It’s also located less than an hour away from wine country. It’s only natural that Hangar 1 Distillery’s Head Distiller, Caley Shoemaker, found another way to turn wine into cocktails via Hangar 1’s newest product. We celebrated the launch of Bentwing Brandy with an exclusive tasting at the distillery in Alameda, followed by a luxurious evening in Napa Valley at Meadowood. After lunch at the distillery, we boarded Surf Air planes for a quick flight to Napa, accompanied by bottled sidecars made with Bentwing Brandy. Caley previously worked in Colorado at Stranahan’s Whiskey. Having presided over a vodka distillery for years, she has long wanted to “bring barrels back into our lives” and has been experimenting with oak as a side project. During our last visit, she gave us a tour of her beautiful plant-filled lab, where her creations come to life After over three years of working on her brandy, she and the team at Hangar 1 were ready to launch a smooth and easy drinking brandy. Caley tells us that she’s using a white wine blend to craft a bright new-world California brandy, and blending it with a spicier old world French brandy. The blend is then mellowed out in American single malt whiskey barrels. They “add a soft, creamy gain character and baking spice notes you’d get in a whiskey,” said Shoemaker. We celebrated the Bentwing Brandy launch together at Meadowood with wine tastings, Bentwing cocktails, and a seasonal menu including Dungeness crab salad, sweet pea and green garlic agnolotti, Meadowood garden beets, and Chateaubriand. 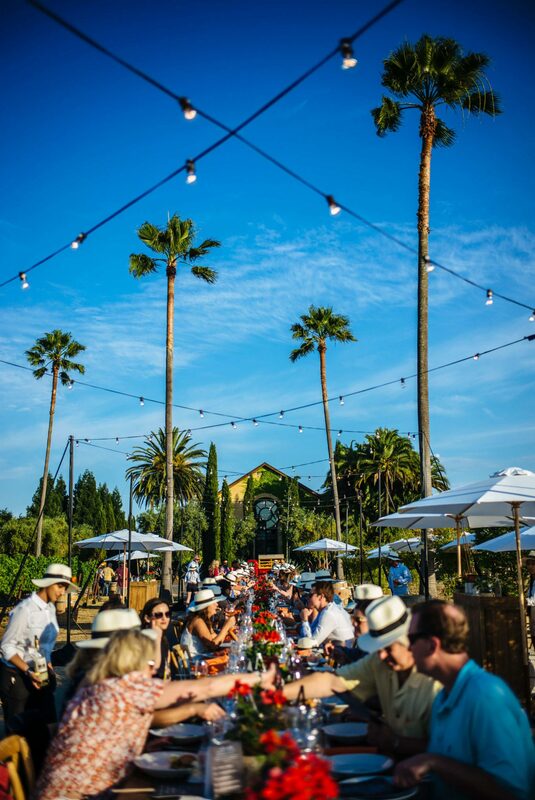 Meadowood was the perfect setting to experience the Bentwing Brandy launch in California’s gorgeous wine country with farm-to-table cuisine. If you love spirits, you won’t want to miss out on the Hangar 1 Distillery tour. Also, be sure to try a few of the Bentwing Brandy cocktail recipes here for your next cocktail party.